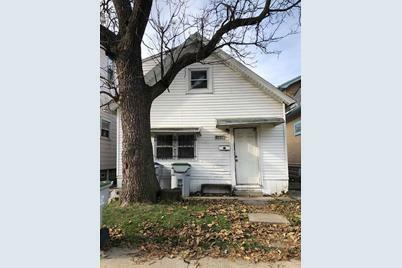 This cute little cape cod is the perfect investment property to add to your portfolio! With bedrooms conveniently located upstairs, near bus line, schools, grocery stores and much more. Nice & easy cash flow ! Also perfect for fist time home buyer, to start building some sweet equity! Schedule your showings today! Driving Directions: Take Mitchell to 15th Pl, go south to property. 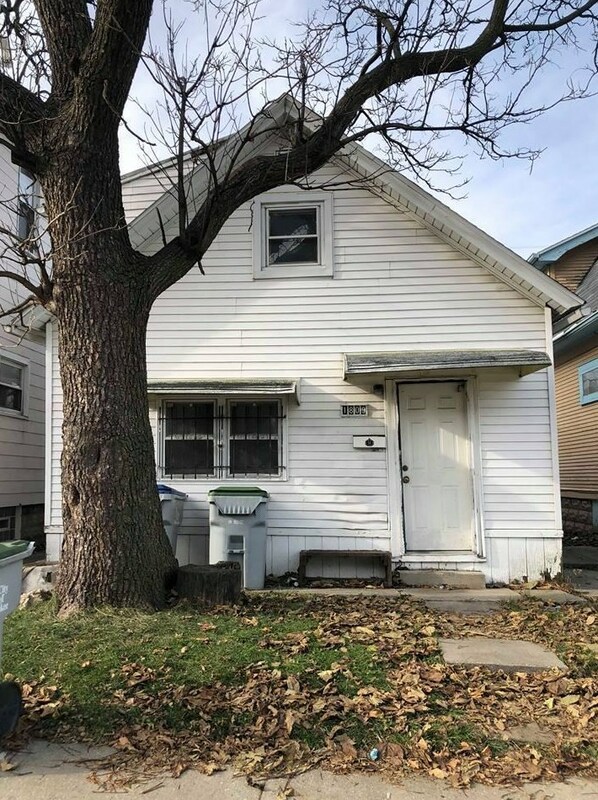 1809 S 15th Pl, Milwaukee, WI 53204 (MLS# 1615217) is a Single Family property with 2 bedrooms and 1 full bathroom. 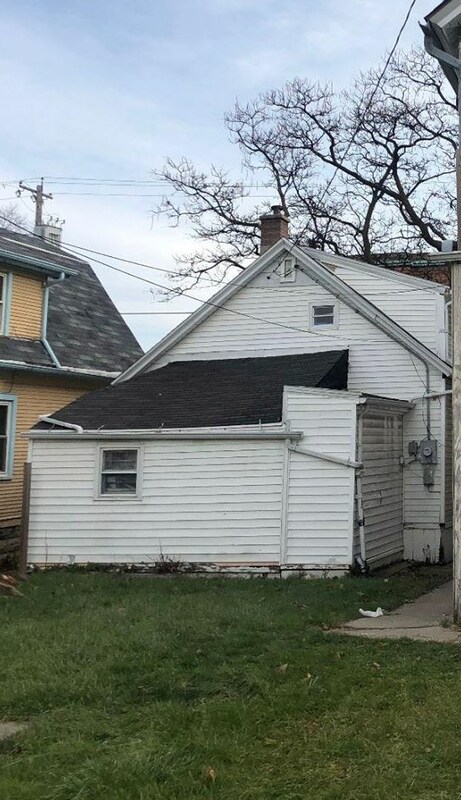 1809 S 15th Pl is currently listed for $55,950 and was received on November 26, 2018. 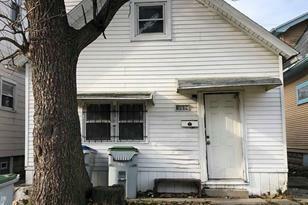 Want to learn more about 1809 S 15th Pl? 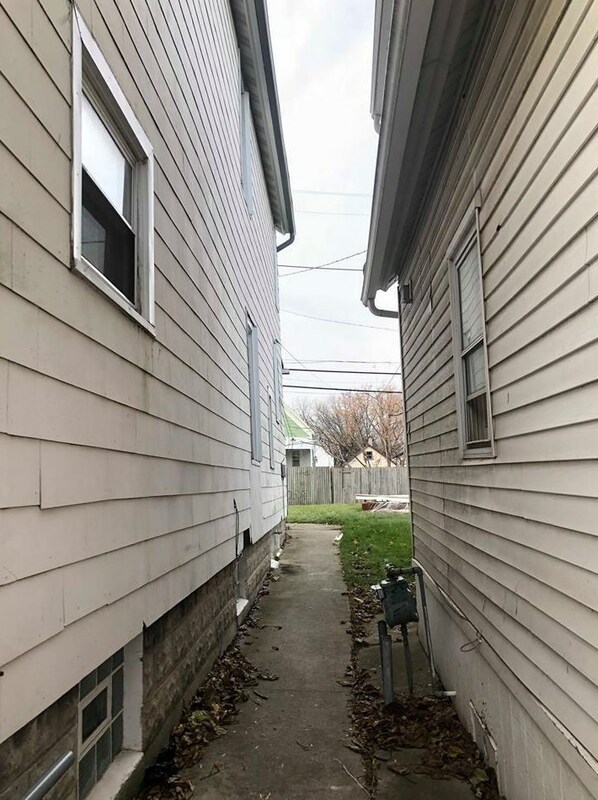 Do you have questions about finding other Single Family real estate for sale in Milwaukee? 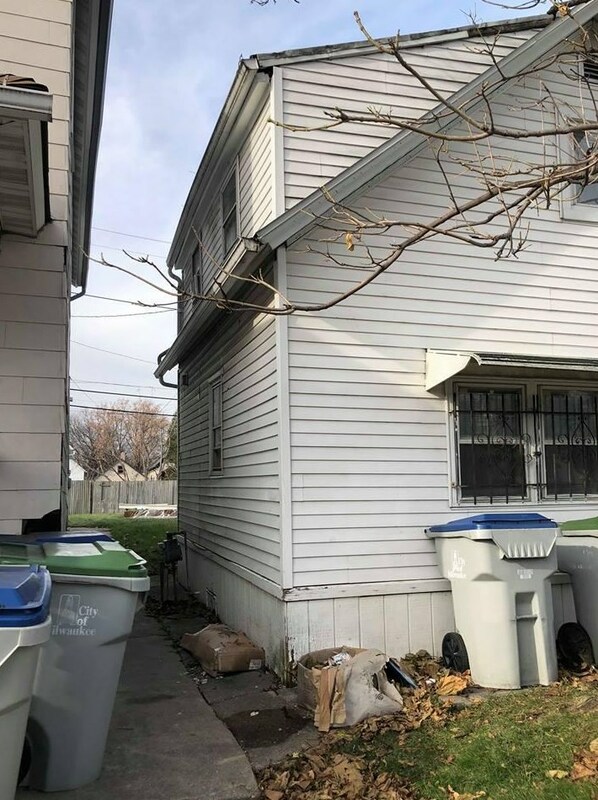 You can browse all Milwaukee real estate or contact a Coldwell Banker agent to request more information.